"You've seen all the celebrities and probably most of your friends jumping on the Paleo and gluten-free bandwagon recently and I'm really glad. Even though I've been promoting the dietary method for years, I'm not the least bit offended that it's finally catching on no thanks to me. Morse is one that had it all along (The Evolution Diet All natural and Allergy Free was way ahead of this current trend). Why? because it just makes sense. And it's important to make a distinction here, this isn't a diet book per se- it is a lifestyle book. 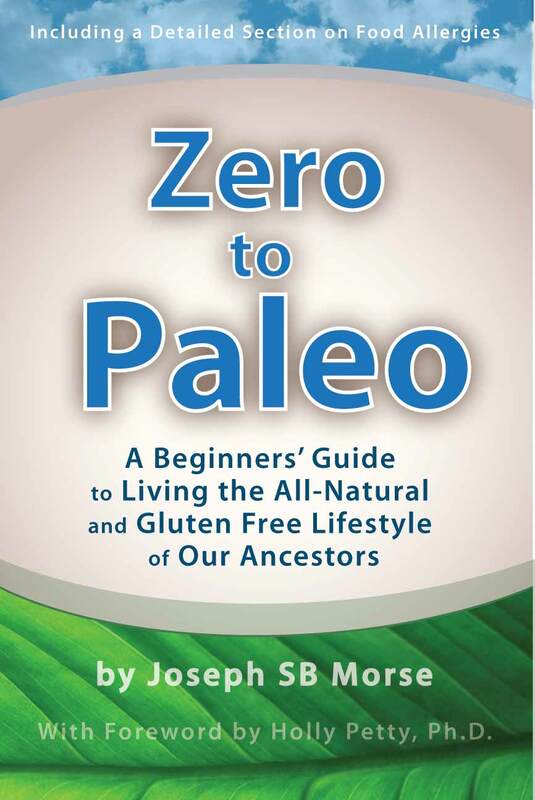 The point isn't to lose weight with Zero to Paleo, the point is to understand how we were designed and get to and maintain your ideal weight. You will do this by learning about our ancestors, what they ate, and how they lived"